Imagine you just received an urgent message from the directors at your company. They have to make an immediate decision that will set the direction of the company for the next five years. The decision will be based primarily on the sales forecast for which you own responsibility. The meeting is in one hour, and they need you to present an accurate sales forecast. If this were to happen to you, would you be able to deliver an accurate forecast? If you’re not sure, consider these seven things that can help you foster accurate sales forecasting. 1. Prepare 30, 60 and 90 Day forecasts. Most salespeople and sales managers can accurately estimate what is going to be happening during these time frames. As a result, you should be able to get good data for these timeframes from the sales team. Make sure the sales forecasting process your team must develop and maintain is simple and straightforward. If your CRM is difficult or confusing, your sales team is less likely to use it. Keeping it simple improves your ability to keep it accurate. 3. Scrutinize the forecasted sales carefully. You’ve heard the expression, “You can’t believe everything that you read.” This probably was originally written about sales forecasts. Don’t trust the information you see without applying some good old fashion common sense. For example, you might see that certain sales opportunities have been in the pipeline for an extended period of time and that the close date keeps being reset to some point in the future. 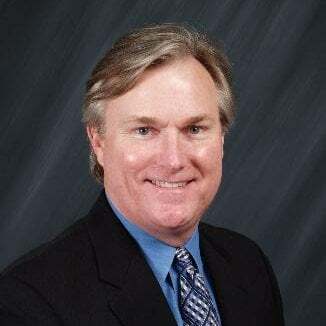 If you see this, question the sales team regarding the real status of the opportunity and, unless the sales managers can give you a compelling reason to keep them active, consider eliminating these opportunities from the forecast. 4. Develop a sniff test. Develop some rule of thumb guidelines to help you quickly assess if something doesn’t look right in the forecast. For example, your average sale per salesperson is $ 25,000 and the average sales person sells 10 deals per month. That translates into a typical monthly forecast of $250,000. Any out of the ordinary numbers should raise a flag. Developing some quick review metrics will help you sniff out problems quickly and correct any mistakes. 5. Make sure the sales forecast and the sales goals are consistent with one another. If you plan to sell $48M annually, then make sure your quarterly sales forecast is consistently tracking at $12M. If you have sales goals tied to products, make sure you are forecasting sales by product line and watch for deviations in the forecasts. There should be clear alignment between sales goals and sales forecasts. 6. 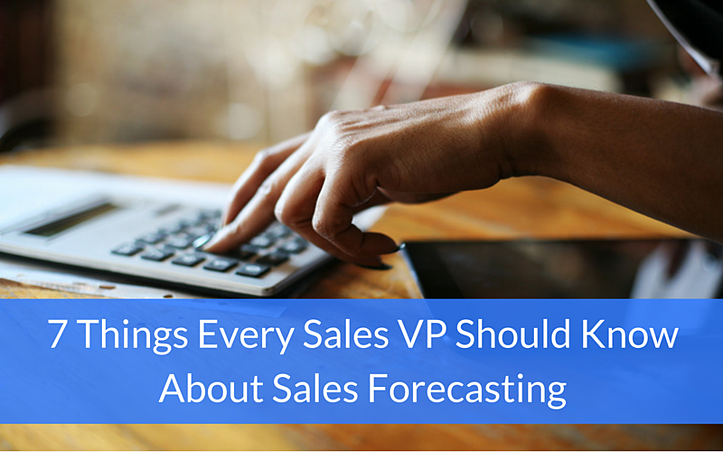 Make sure your sales forecasts are consistently reviewed to determine accuracy. If they are not accurate, analyze why and make adjustments to improve your next forecast. 7. Have great reporting tools. Make sure you can quickly and easily pull current pipeline data out of the CRM. Make sure that the reports you get are in their final format. Don’t get data that you then have to manipulate, summarize or sum up separately in another program. If getting your reports takes multiple steps or involvement from multiple resources, figure out a way to change the process. Having these seven things down will give you the ability and confidence to predict and present an accurate sales forecast when the pressure is on, even when your leadership team gives you only one hour to prepare!